aggression, they are creating majestic atmospheric epic for doomed mind. And People played for that gig. their own style they are playing now. In Spring of 2010, they finished to recording 1st EP "Vanitopia". 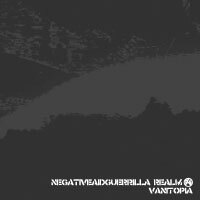 EP "Vanitopia" in early 2011.